DHD are producing the design collateral for EMAP’s World Architecture Festival. The World Architecture Festival is dedicated to celebrating, sharing and inspiring outstanding architecture. 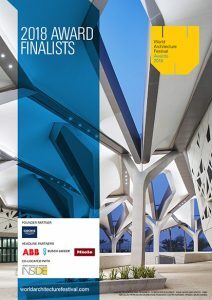 It is the only architecture event where keynote talks from the industry’s most influential figures sit alongside live judging presentations from over 500 award finalists plus global networking and an international product exhibition. 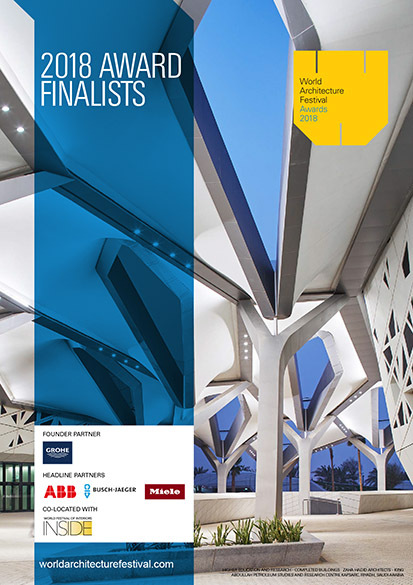 Held in Amsterdam this year, the WAF awards sit at the heart of the festival, the only global awards programme where architects present their completed buildings and future projects live to a panel of internationally renowned judges and delegates from around the world. This year there are more award finalists to see, more presentations and prizes to be received, more delegates to network and more fringe activity than ever before. From presentations in the crit rooms, to conference sessions, to exclusive Amsterdam tours, plus multiple social events, now is your chance to book your festival ticket to enjoy all WAF has to offer! This was a real eye opener and a brilliant event in that everything happening around the world is brought to a single event. I was really impressed with the topics and speakers especially on how architecture see’s the future of the world and the global issues that are being addressed.